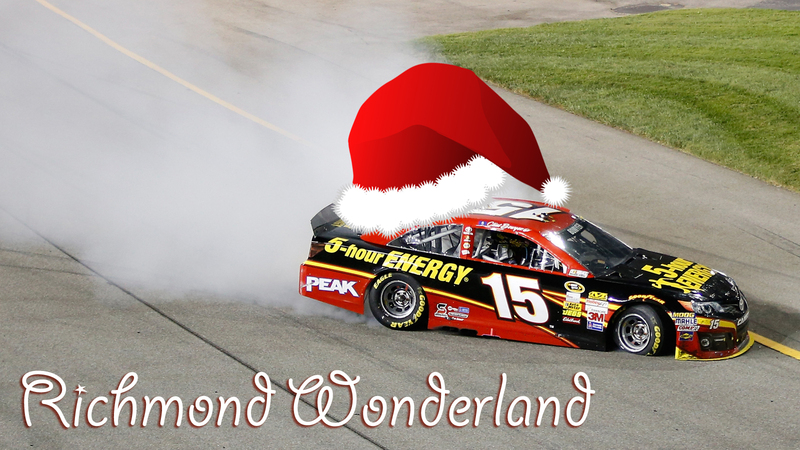 Next up is "Richmond Wonderland," sung to the tune of "Winter Wonderland." Of course it’s a play on the antics that took place at Richmond International Raceway just before the Chase kicked off. We suggest listening to the original, then singing along with the updated tune. They’ll say "Are you angry? …we’ll straighten this all out in Chi-town." And tells them "Give one hundred percent"
And just like "Boys, Have At It"
…we don’t know what the hell that even meant."